Over the years developers were used to thing that web is not user-friendly, performance efficient and powerful as native apps. But things have been changed so far; now you can build offline applications with notifications, Bluetooth and camera access and so on. Web development is great again. — Push Notifications — one of the best way to increase conversion of your application and now it’s possible on the web. I am going to show how to do it right with few steps. Oleh is a developer who is passionate by new technologies and design. For last two years constantly experimenting with Web Components any experimental APIs that brings totally new experience to users. 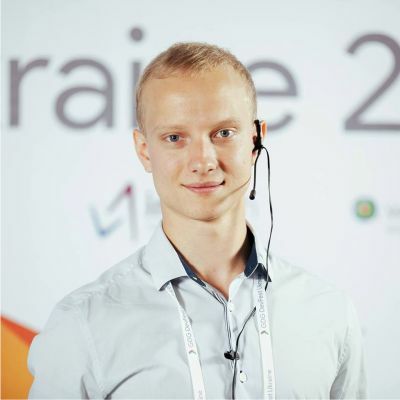 He also is a GDG Lviv organizer last 5 years, which is famous for their high-level organized conferences. Besides that, he participates in GDG design competitions and always in the top three. Besides that, he has created several front-end Open Source projects related to conferences web apps.